Returning to true progressive form (not that he really ever left), Deadmau5 uploaded the full version of his latest track, “Saved” to Youtube for listeners to enjoy. Yet again we see the master himself displaying the arpeggiated synths and gorgeous melodies for a full 9 and a half minutes. 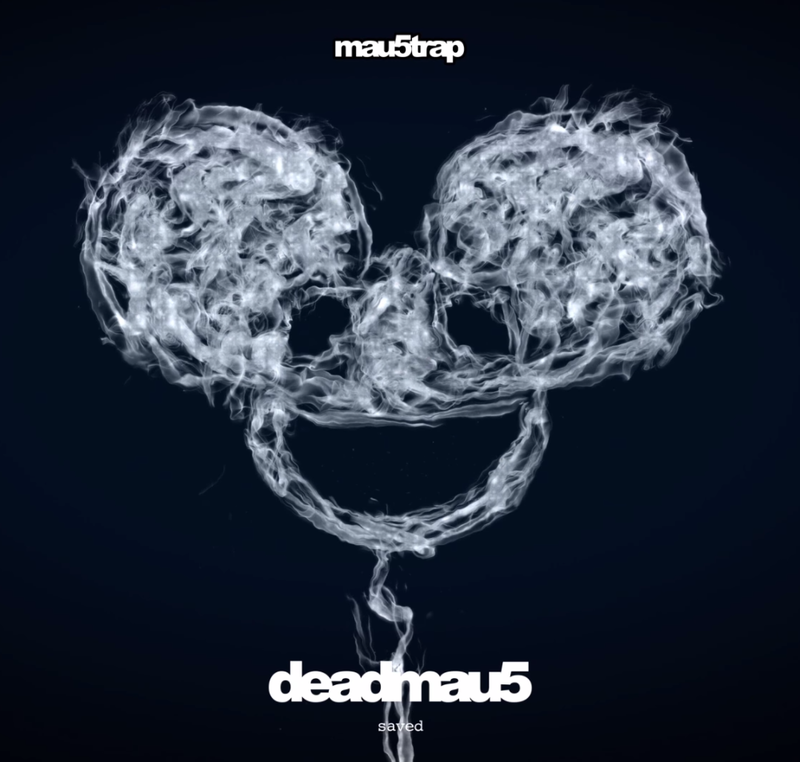 Much like the legendary “Strobe”, Deadmau5 captures and entire story with no vocals, only a true appreciation and dedication to his art form. With rumors that his next album is close to being finished, could this be one of the first singles from it to be released? Only time will tell, but while we wait, another instant success from Deadmau5 has found its way to the web for us Mau5heads to enjoy. Let us know what you think!